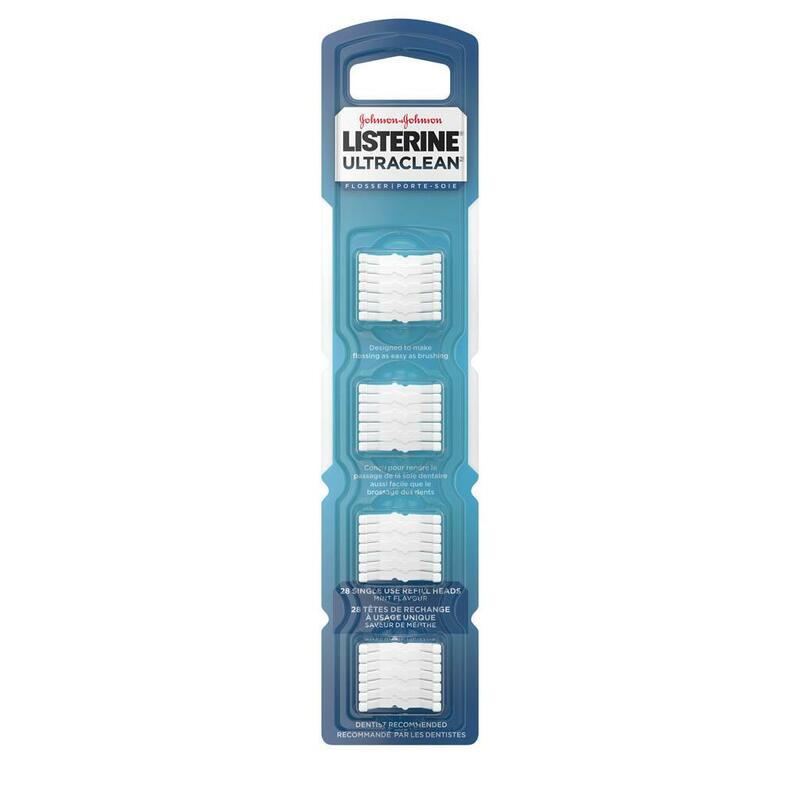 LISTERINE ULTRACLEAN® FLOSSER REPLACEMENT HEADS is rated 4.0 out of 5 by 8. Designed to make flossing as easy as brushing, this flosser has a long, ergonomic handle and non-slip grip to help you reach every tooth, even those pesky ones at the back. 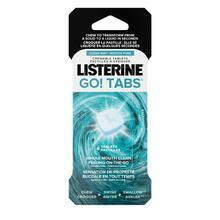 These flosser heads fit perfectly onto the LISTERINE ULTRACLEAN® Flosser for when you run out. Rated 5 out of 5 by Jim from Great product Awesome product, however I have a very difficult time finding replacement heads. I understand that you probably want to sell the handle too, but it would be great to see easier access to the floss alone. Rated 5 out of 5 by Marilyn from Fantastic product! Agree with toothy girl that the product is great, but am having trouble finding the product here in Ontario. I used to find the product in Walmart. 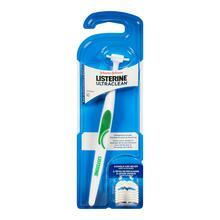 I was in Quebec this fall & found the product there in Walmart & purchased the refills there. Now wondering where I can purchase them now. I have the original Reach battery operated flosser & love it. Rated 4 out of 5 by Toothygirl13 from Can't find these refills I can't find these refills anywhere anymore. It didn't used to be such a problem. I love the product but don't know where to find them. Can you help me? Rated 1 out of 5 by BSmith from unflavored needed! Hi, I agree with sievisb's review, unflavored replacement heads are needed. Though I understand they are probably unpopular and don't sell well, some people can't have mint. I have a mint sensitivity and get migraines from it. I had been using the unflavored ones for a long time and now can't find replacements anymore. And my hands are too big to fit in my small mouth to floss with standard floss or those other little disposable flossers. Help! 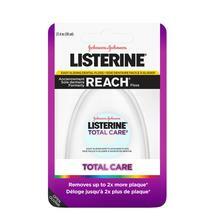 Rated 5 out of 5 by kcitro from Best floss to reach back teeth This is the best floss to use to get to the back teeth, I recommend it to everyone.